One of the most important things in modern music production are drums. We can call them the groundwork of present music. What should we expect from highest quality drum one shots? The answer is easy! Perfectly sounding, warm, fat and most important – dynamic. That’s what You can expect from our new product ‘Digi Drums 2’! Over 640 drum one shots, 330 Mb multi-format material. 198 Kick Drums, 113 Snare Drums, 90 Clap’s, 133 HiHats, 28 Percs, 55 Cymbals and 25 Shakers. All one shots are ready to be used in Hip Hop, R&B, Pop tracks but will also be good in other modern genres. This pack is a must have if You claim Yourself to be a professional music producer! 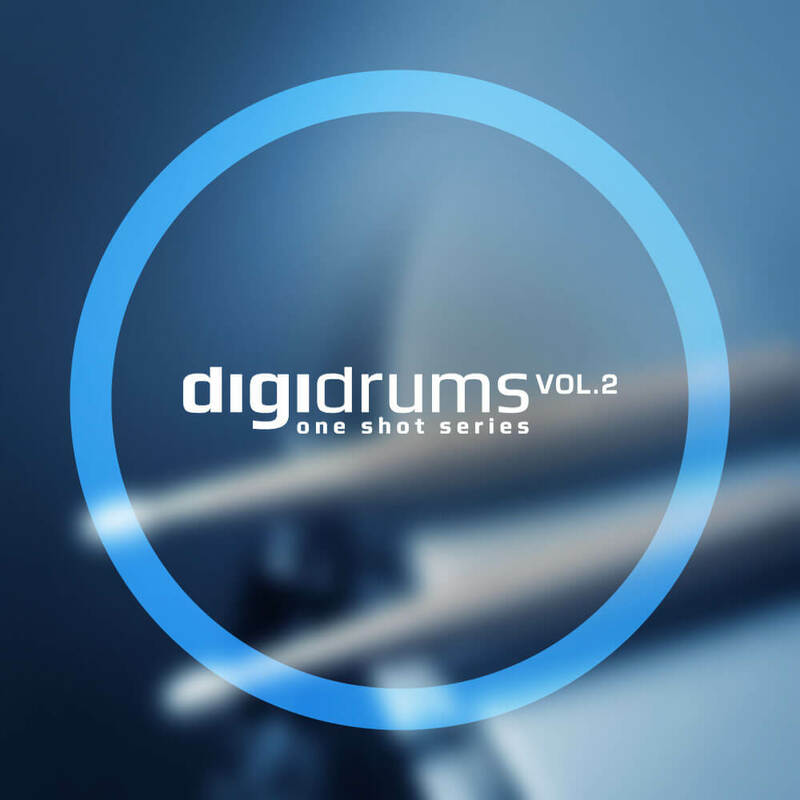 ‘DigiDrums 2’ contains 642 perfectly sounding drum one shot’s 330 Mb multi-format material (24 bit WAV, 24 bit AIFF and 16 bit WAV) ready to use in your favorite sampler or sequencer, both hardware and software, including: Logic, GarageBand, Soundtrack, Digital Performer, Sony Acid, Ableton Live, Adobe Audition, Cakewalk Sonar, Pro Tools, Emagic EXS24 and many more. All loops & samples in this library are licensed to you ‘Royalty-Free’ so you can use them in your commercial compositions with no extra costs. For more details see the license agreement on the last page. Every purchase you make is containing 1 ZIP file (216 MB) with all formats in it.